I can’t believe it’s less than two weeks until Christmas! I have been very busy getting everything in order, but I’m still nowhere near finished. 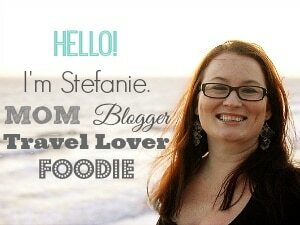 I still have loved ones to buy presents for, gifts to wrap and a holiday feast to plan! The one thing I have managed to do is make up a couple of batches of Christmas goodies with baking supplies I found at Target. Target has some exclusive M&M’S® Holiday recipes featured on the back of the Target exclusive Glad Holiday packaging (each recipe is designed to fit within the Glad container that features the recipe!). I picked up a package of Glad’s Holiday Edition “Big Bowls” with a recipe for M&M’s Chocolate Espresso Peppermint Bites on the back. The combination of chocolate, peppermint and espresso sounded divine, so I thought I would make a batch to give to my daughter’s teachers (who all happen to be coffee addicts, like myself!). 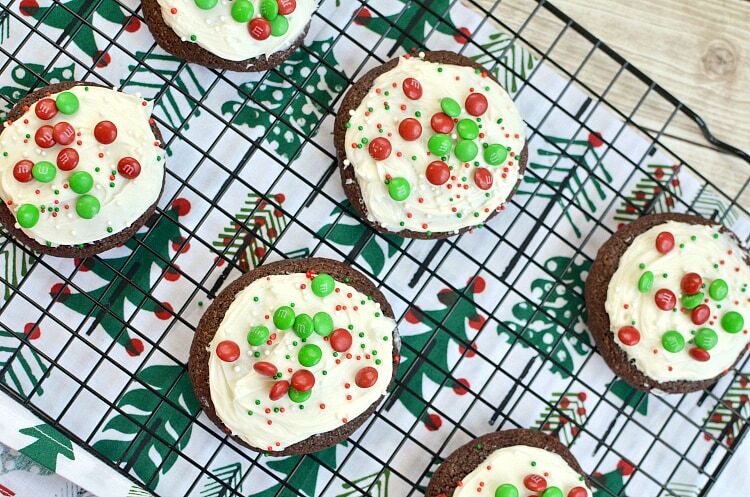 While I was picking up my M&M’s Holiday Baking Minis for the recipe, another bag of M&M’s caught my eye— M&M’S® White Chocolate Peppermint are another Target exclusive, and I just couldn’t resist! With these I decided to make a special mix of Reindeer Chow for Santa’s reindeer who stop by on Christmas eve. Santa's Reindeer deserve a treat too! 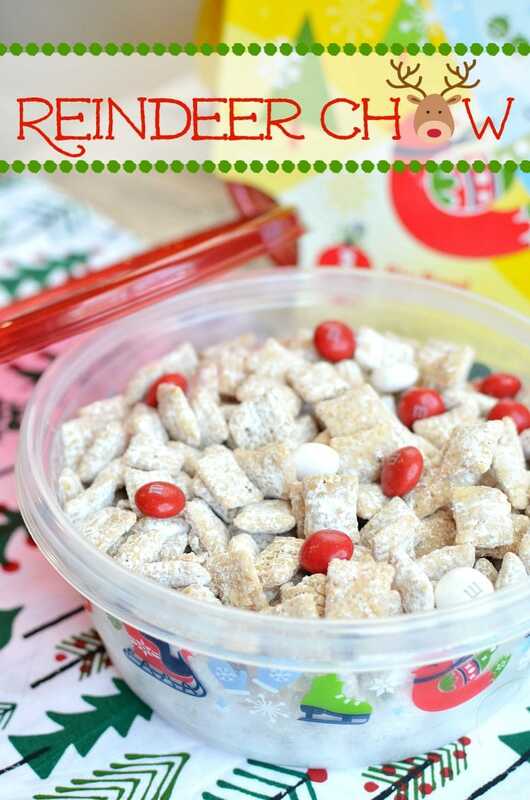 Leave out this quick and easy Reindeer Chow Recipe. Measure cereal in a large bowl. In a large microwavable bowl, microwave M&M's candies, peanut butter and butter for 1 minute. Stir. Microwave for an additional 30 seconds until peanut butter & butter are melted (the M&M's candies will not melt completely). Play mix in a 1-2 gallon sized bag and shake with powdered sugar. 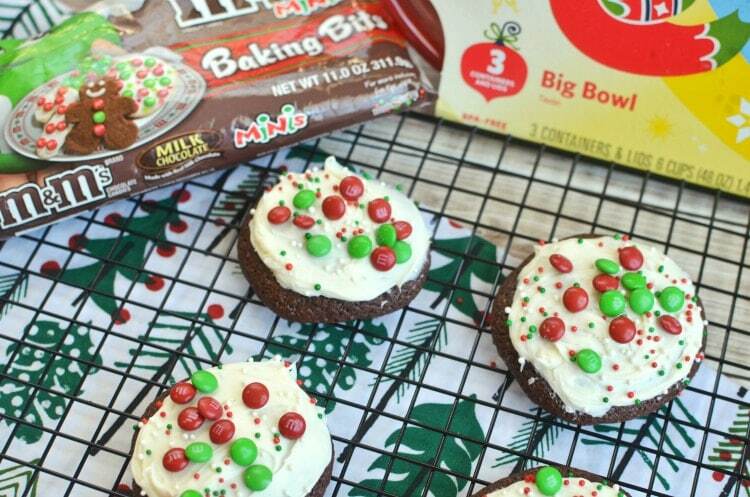 Once cooled, store in a Glad Holiday Bowl and sprinkle with additional M&M's White Chocolate Peppermint candies when ready to serve! I’m so pleased with how well both of my recipes turned out, and they fit so perfectly in the Glad Holiday containers! 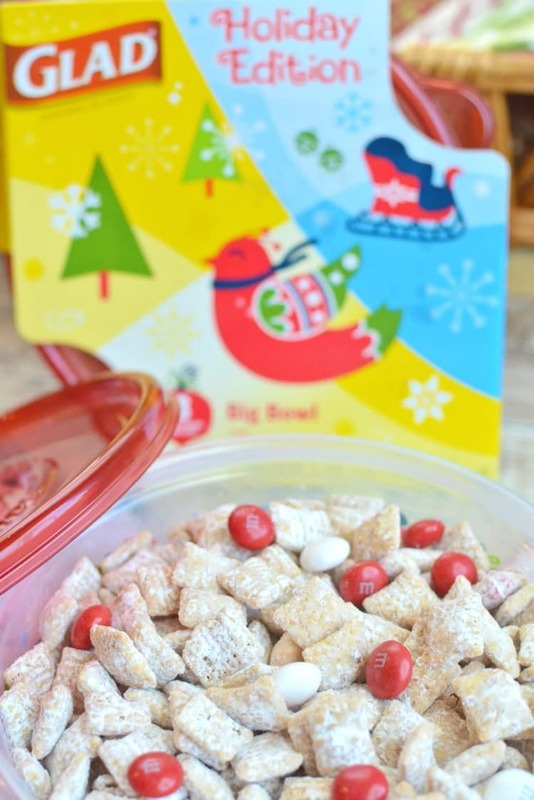 You can find the recipe for the M&M’s Chocolate Espresso Peppermint Bites on the back of the Glad Holiday Bowls exclusively available at Target. While you’re at it, get a couple packages of M&M’S® White Chocolate Peppermint, which are also a Target exclusive.